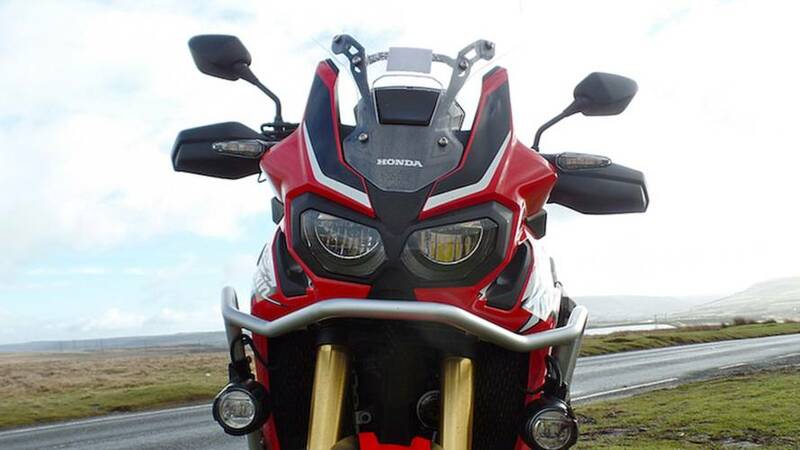 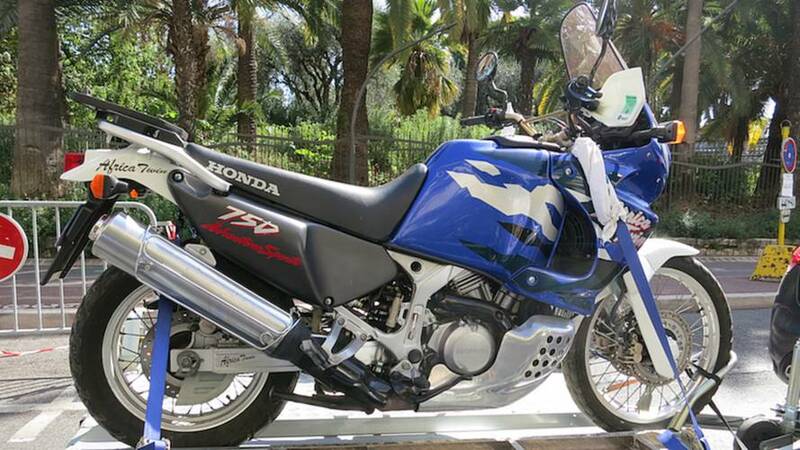 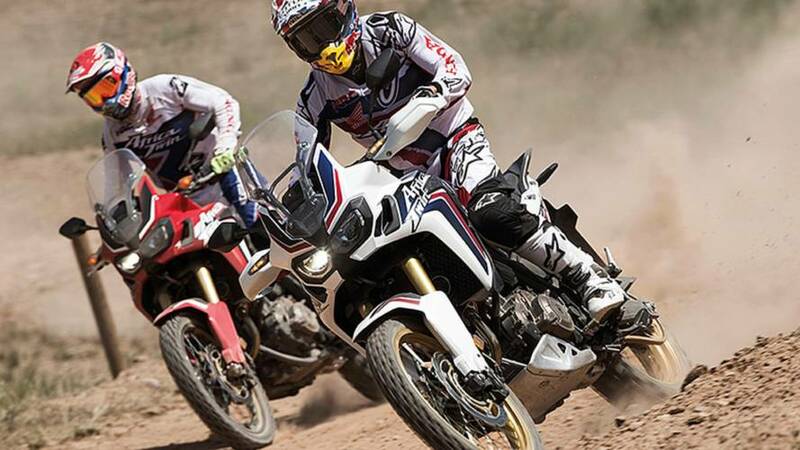 Smaller Honda Africa Twin Coming? 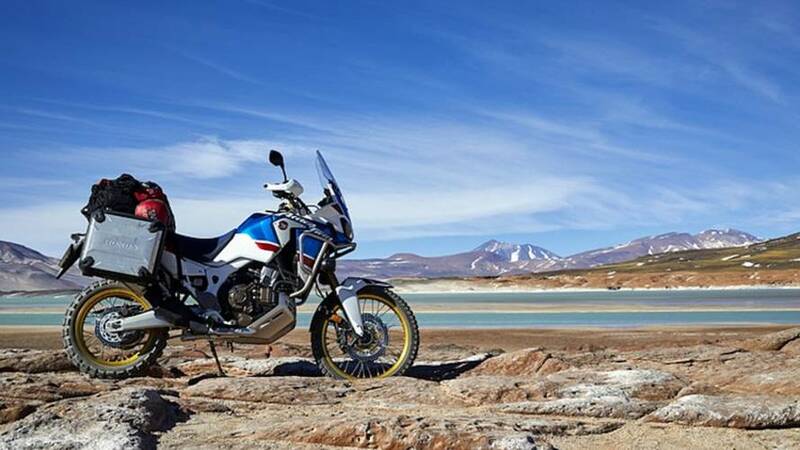 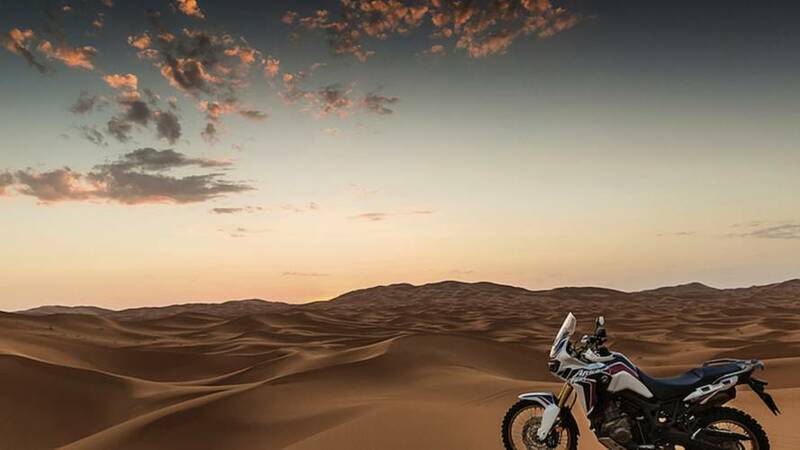 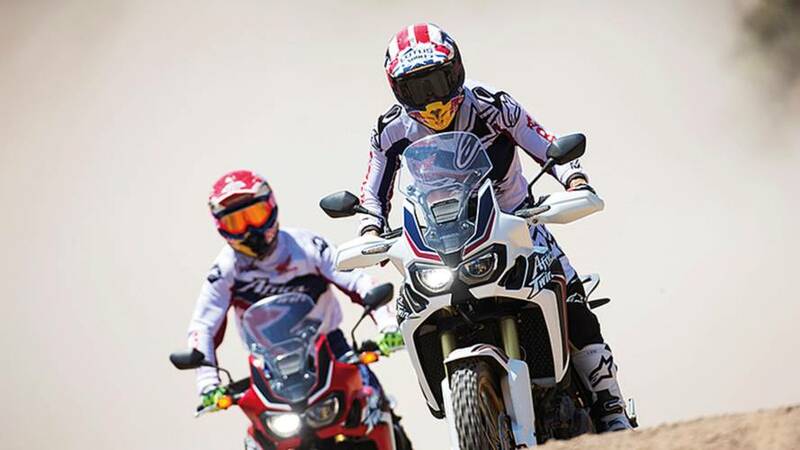 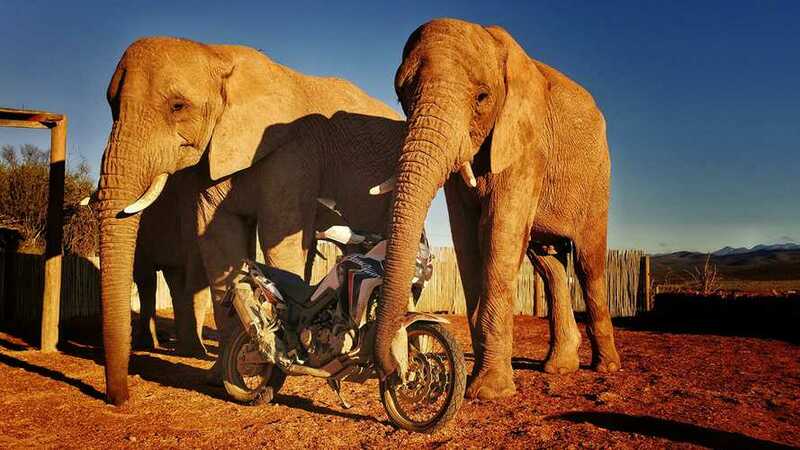 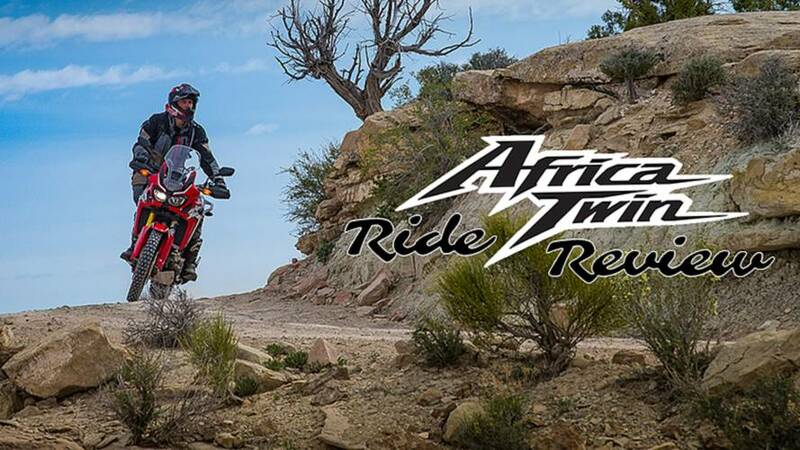 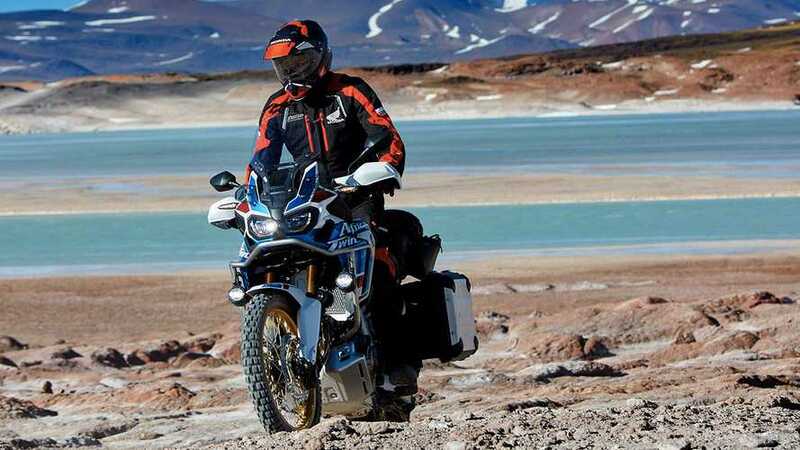 Honda isn't saying, but it appears that a middleweight Africa Twin will join the roster in the near future. 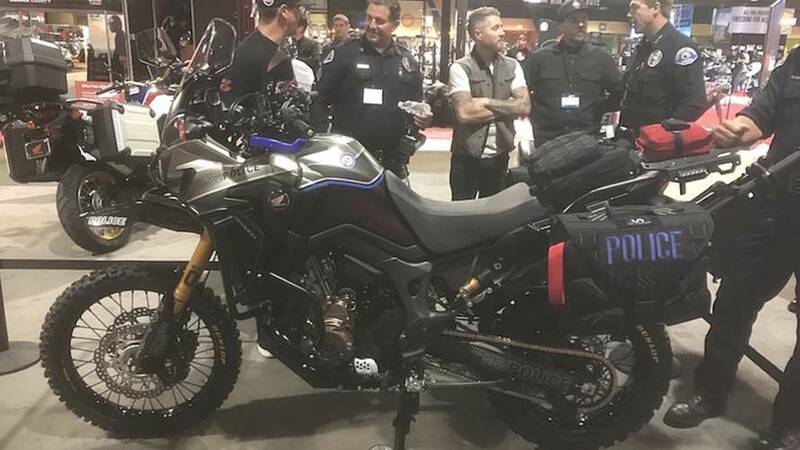 RideApart catches up with Roland Sands at IMS Long Beach to chat with the legendary racer turned wrencher about his latest project with Honda. 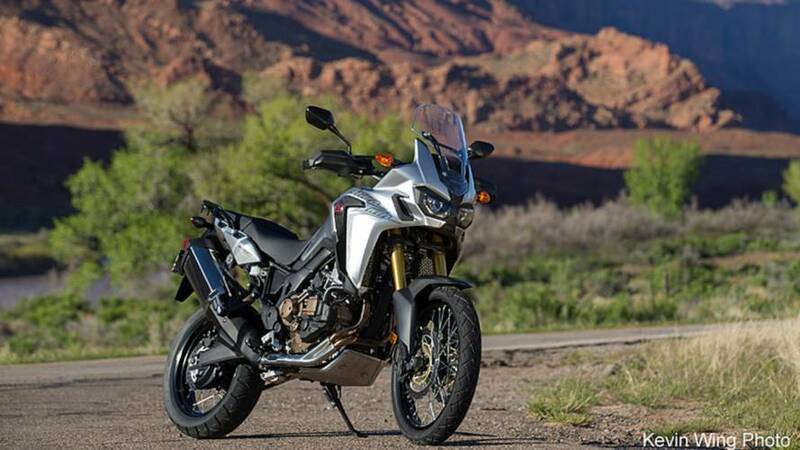 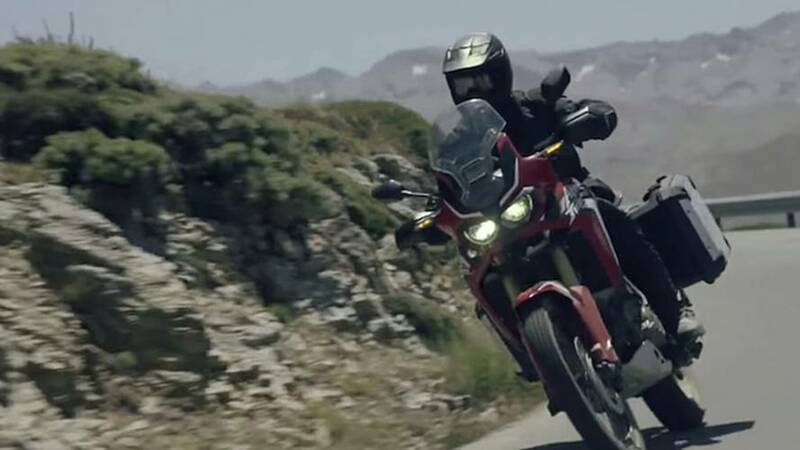 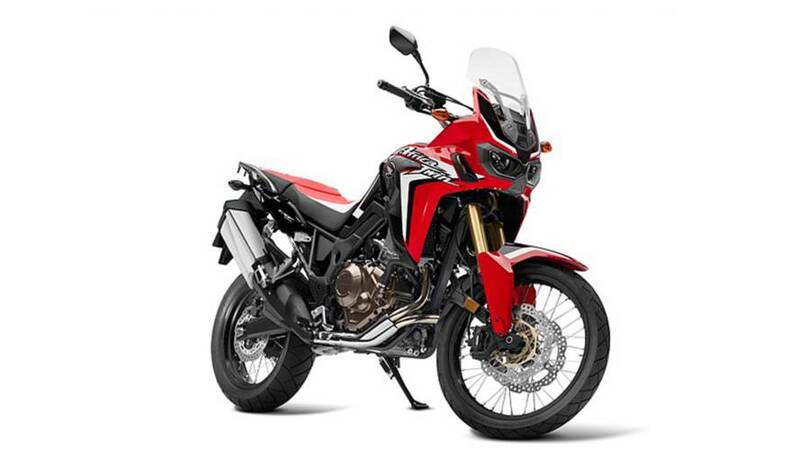 2016 Honda Africa Twin photo gallery and video along with all the specs and information we know so far. 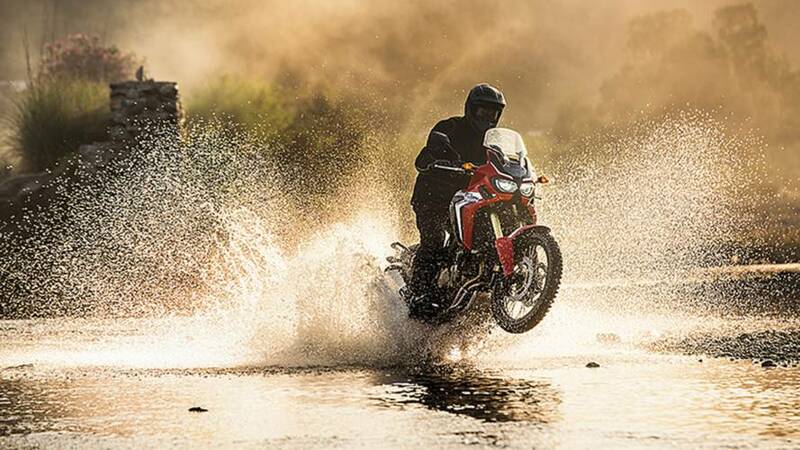 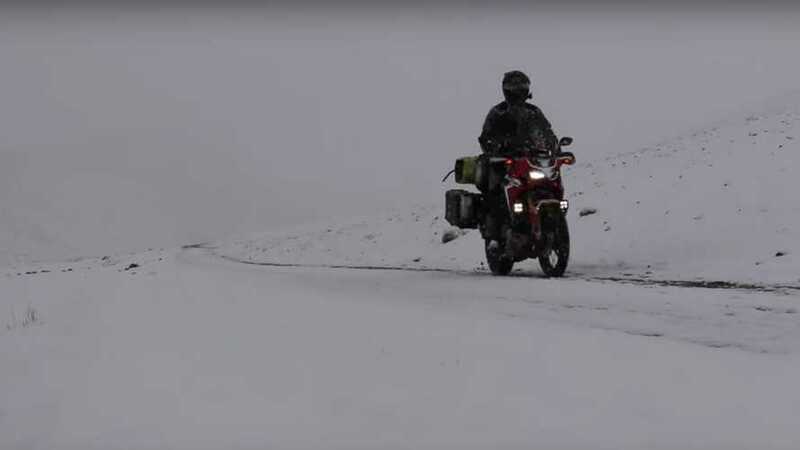 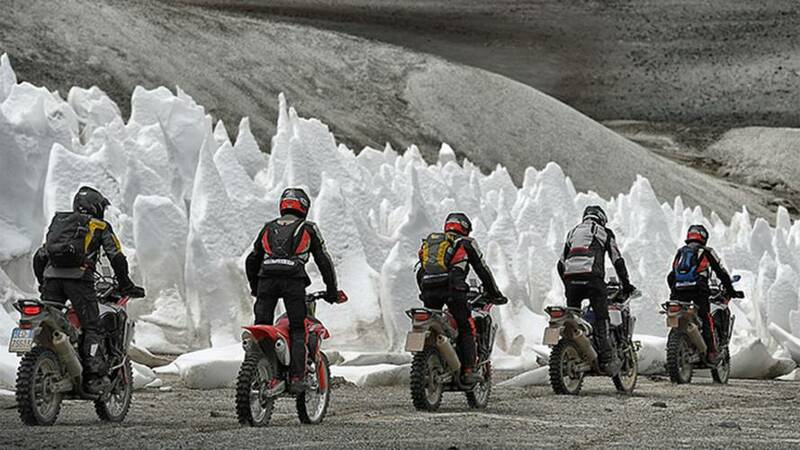 Watch two pre-production 2016 Honda CRF1000L Africa Twin motorcycles tear up Spain with Dakar Rally racer Joan Barreda and MotoGP champ Marc Marquez. 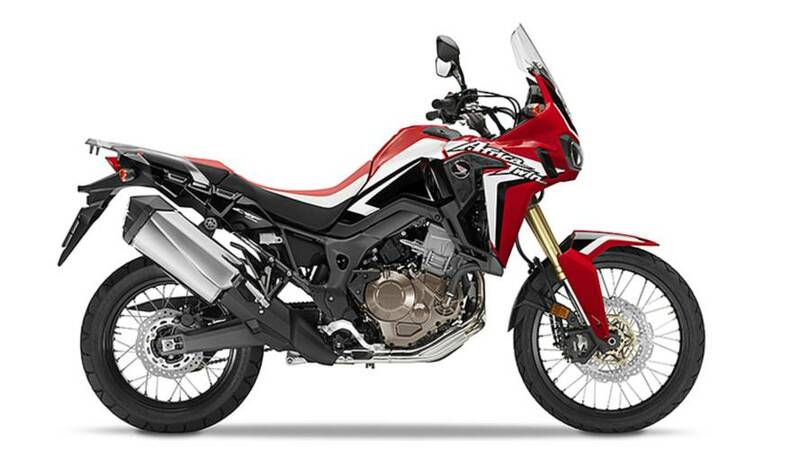 Honda announces pricing for the new Honda Africa Twin. 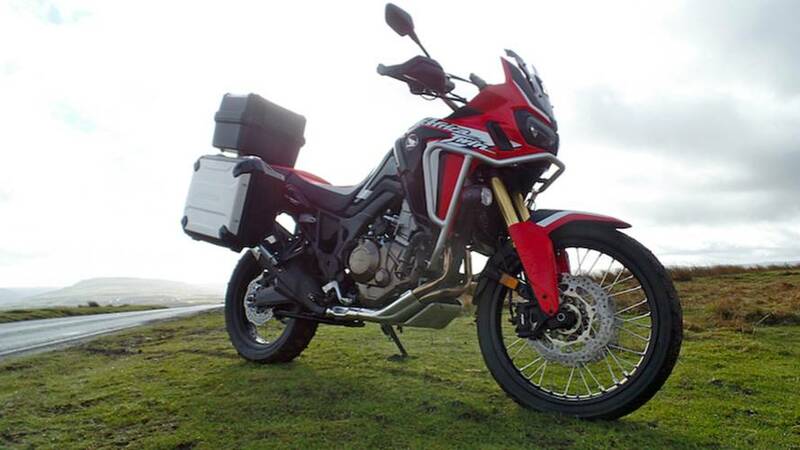 Honda's Africa Twin: Will it Delight or Disappoint?